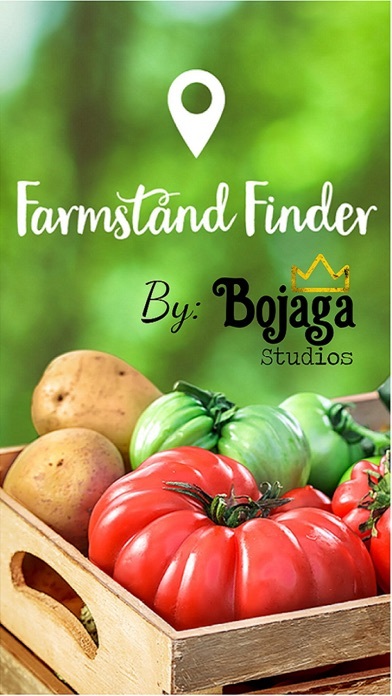 Download FarmStand Finder free via AppsHawk. 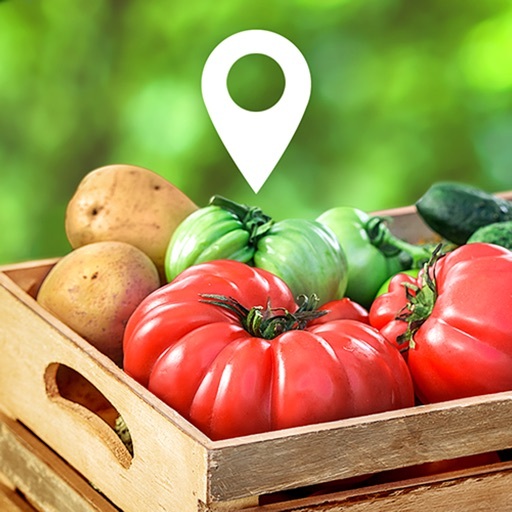 Farmstand Finder is the best way to connect with your local farms to get fresh, organic, and straight from the fields produce. 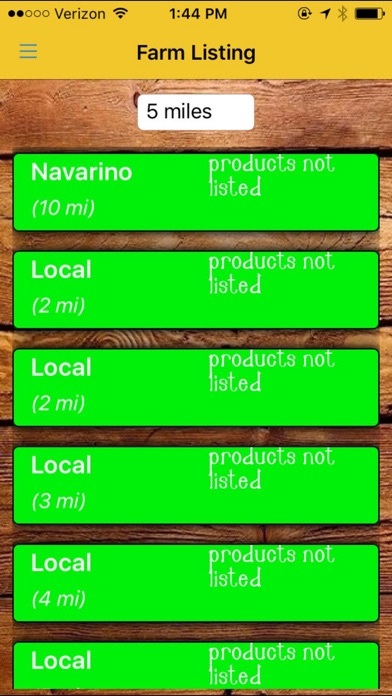 This user run app will allow you to discover, share, and keep the community up to date with roadside farm stands. 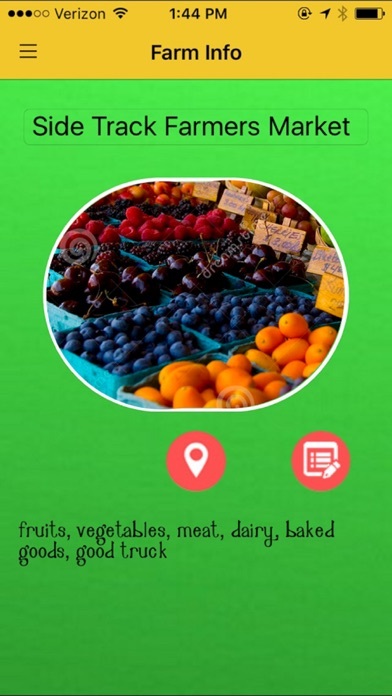 Upload farm stand locations, add descriptions of whatâ€™s being sold, and let everyone know the hidden gems of fresh produce youâ€™ve found. Farmstand Finder is made to bridge the gap between the community and local farms. 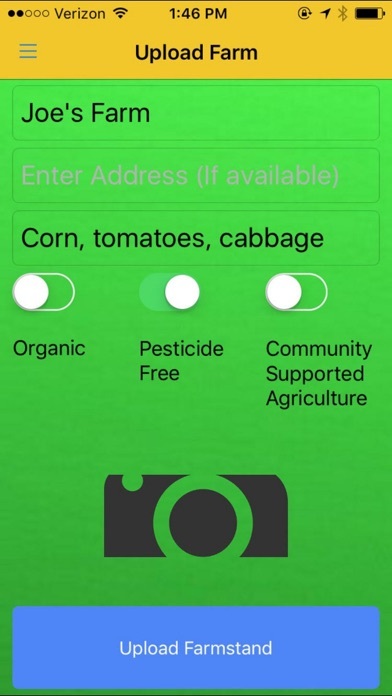 By using and supporting this app, you not only have access at your fingertips to fresh, organic produce, but you assist the hard working farmers of America. Find farm stands across the U.S.